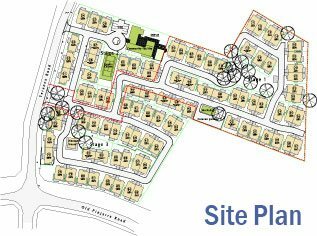 Teranca Mews is ideally located on the corner of Teranca Road and Old Pinjarra Road. Peel Hospital and medical facilities are within just 1km of the village and the extensive shopping facilites of Centro Mandarah are just 2.2kms “down the road”. A public bus stop is conveniently located near the entrance to the village. Mandurah has all one could wish for in retirement. From relaxed cafes on the foreshore to the best in sporting, leisure and entertainment facilities. 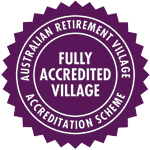 Mandurah offers the type of lifestyle you deserve in your retirement.